Training, Texts, Instructional Videos, Support & Marketing for Experts. See what’s out there, how to get it and learn how much it pays. 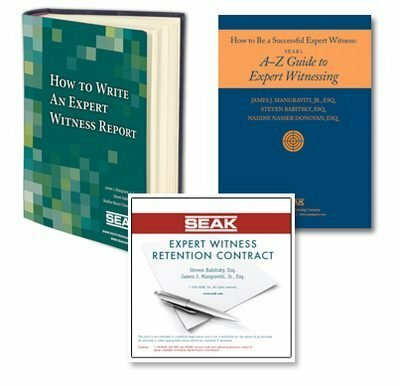 Expert witness training, texts, instructional videos, mentoring, support and marketing for experts of all disciplines. Consulting, writing, expert witnessing, file reviews, inventing, IMEs, and life care planning. Training, support, texts, instructional videos and marketing for IME providers. Non-clinical careers, supplemental income, negotiation training, and medical malpractice defense support.